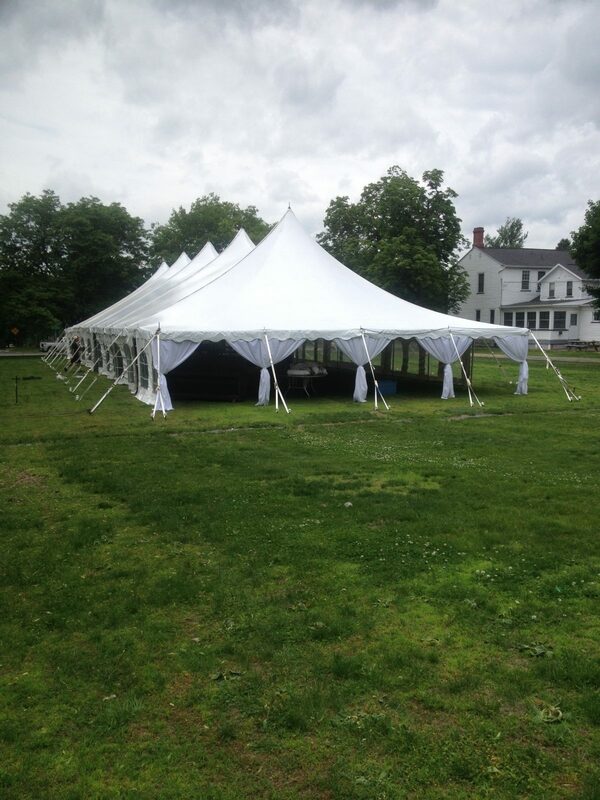 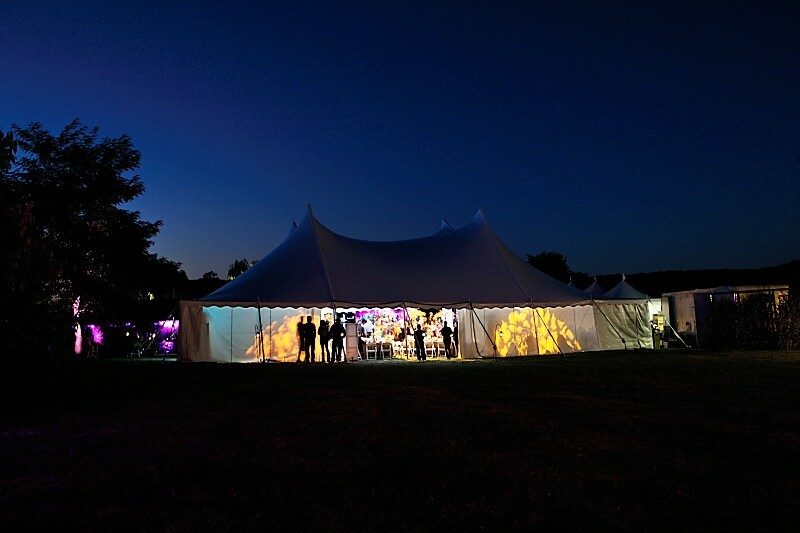 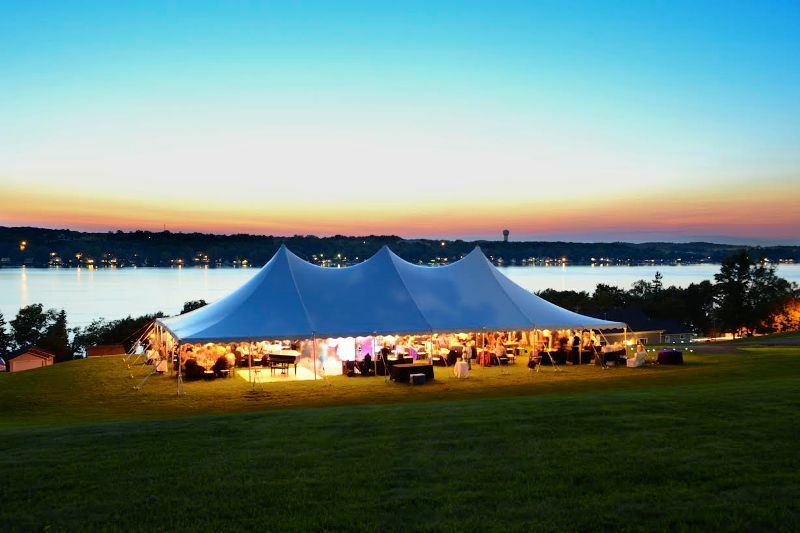 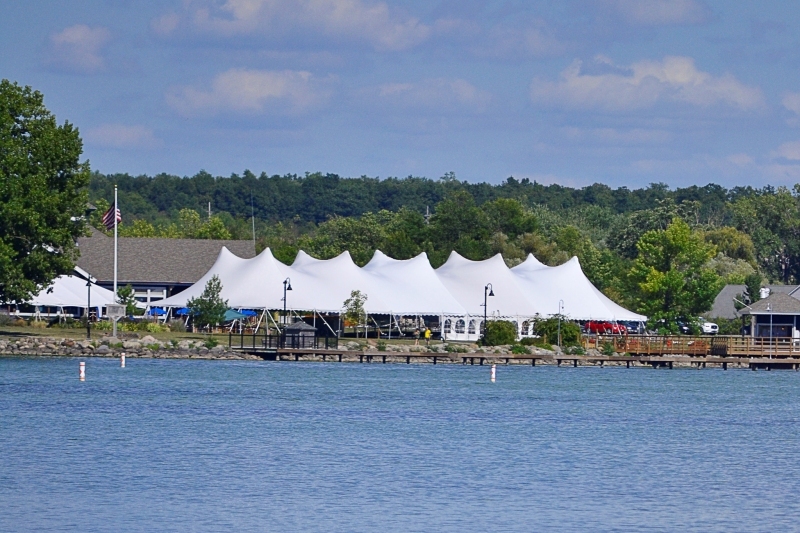 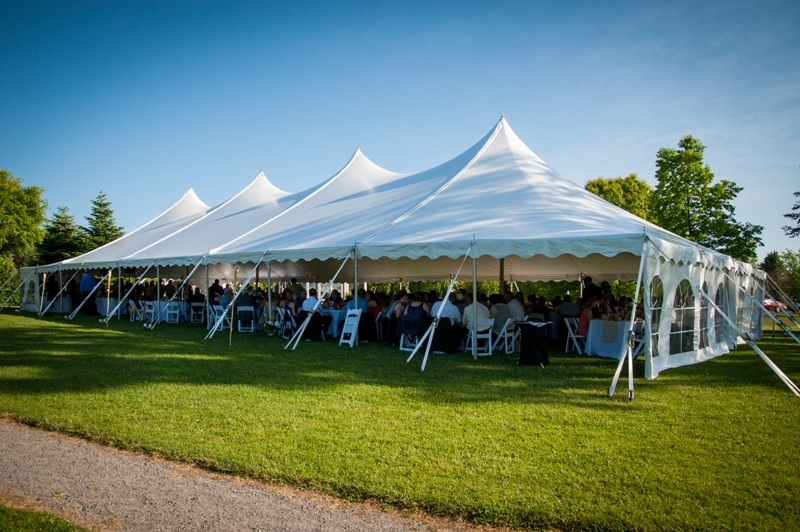 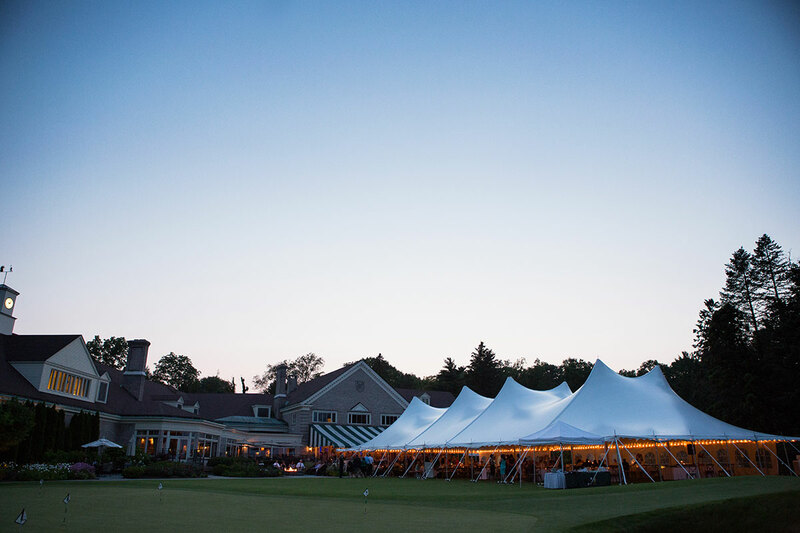 Pole tent rentals from McCarthy Tents & Events are an ideal choice for any type of wedding, event, or party. 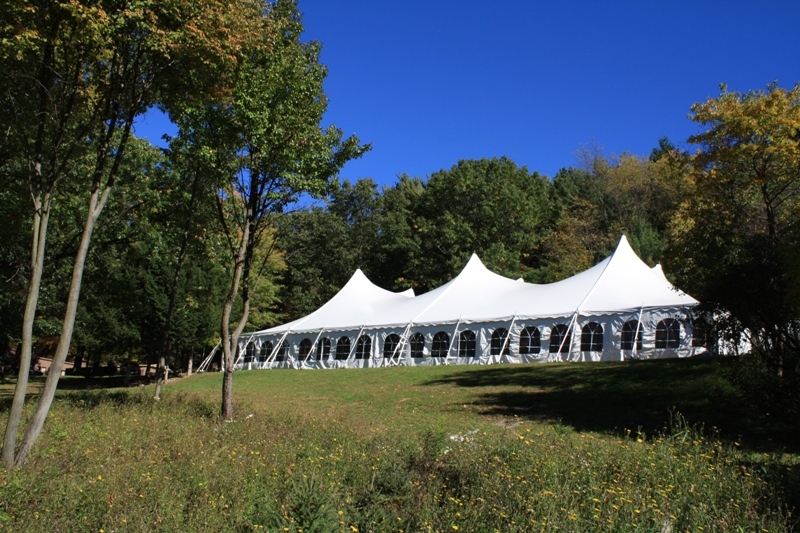 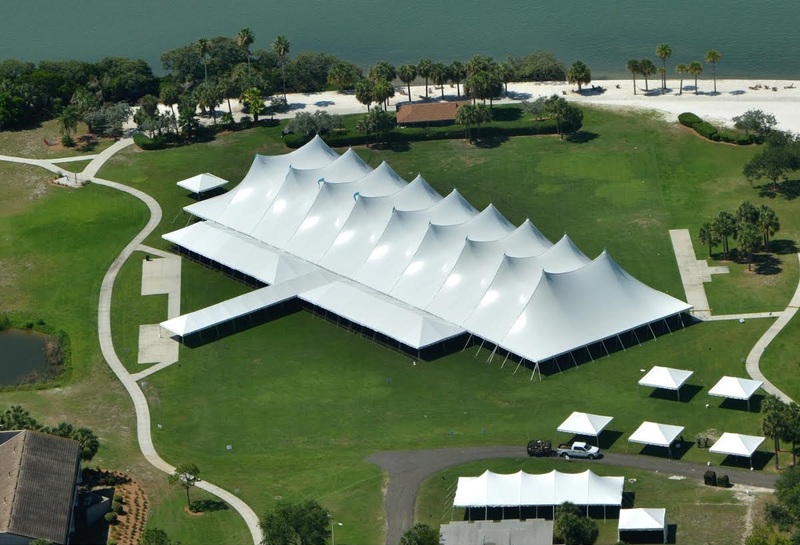 They provide a classic appearance with elegant peaks and folds formed by the tall center poles inside the tent. 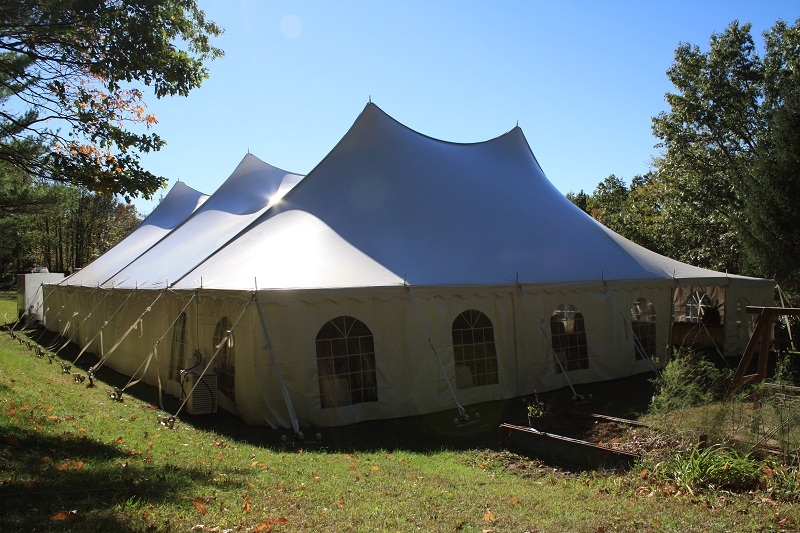 These poles can be covered with a tent liner to better fit with your other décor choices. 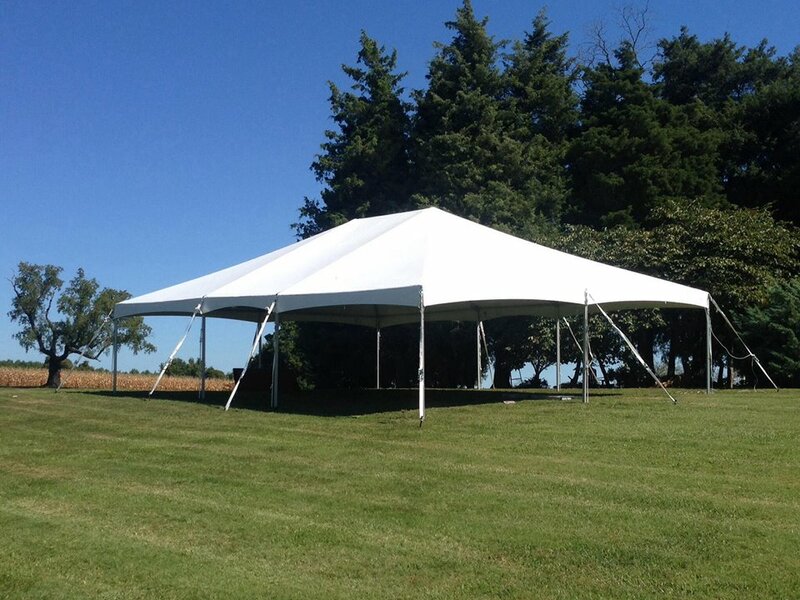 Pole tents can be used on grass surfaces where stakes can be driven in at least three-feet deep. 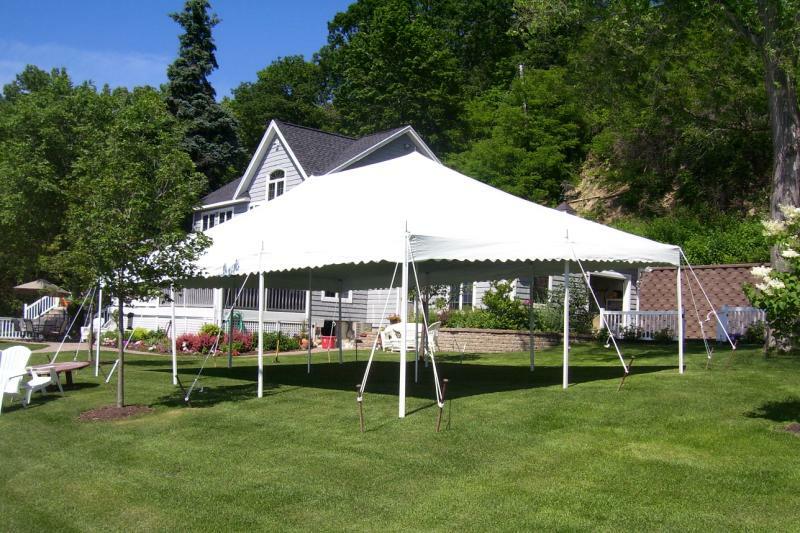 You can achieve a larger covered area for less money with a pole tent than with any other type of tent. 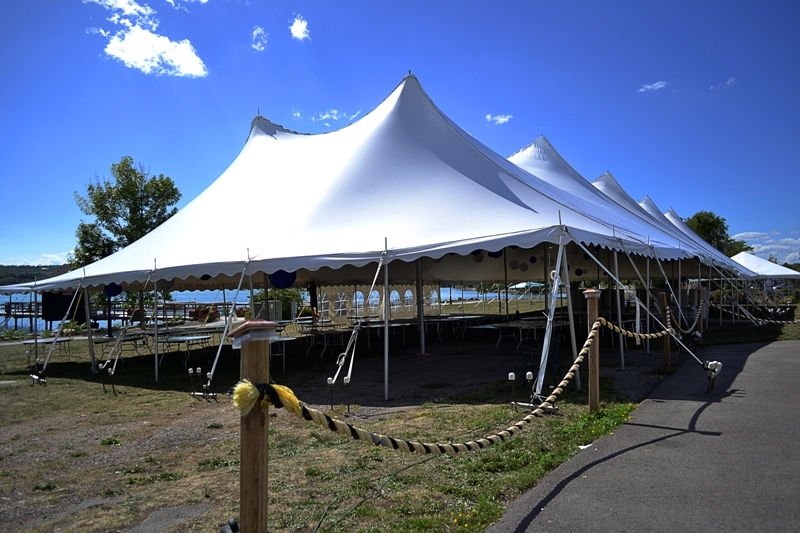 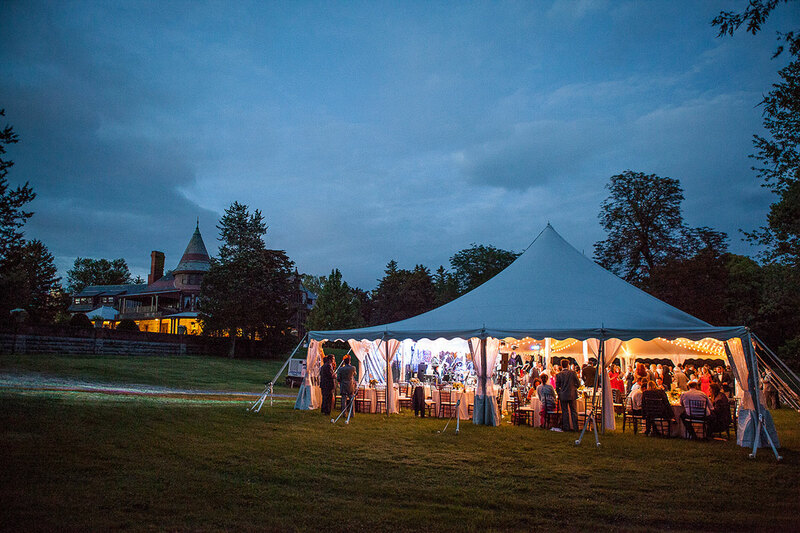 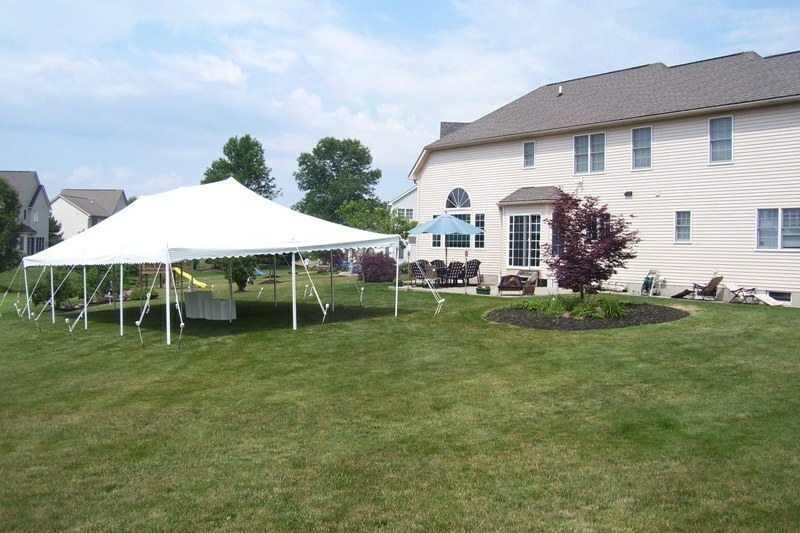 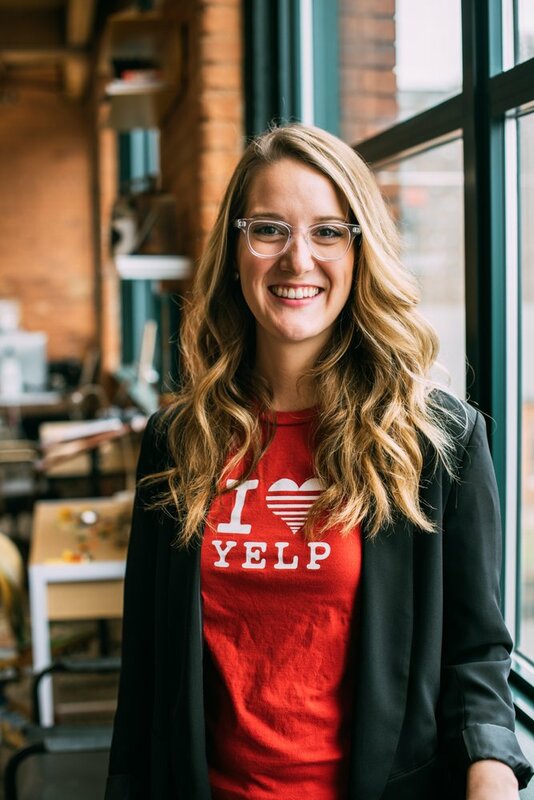 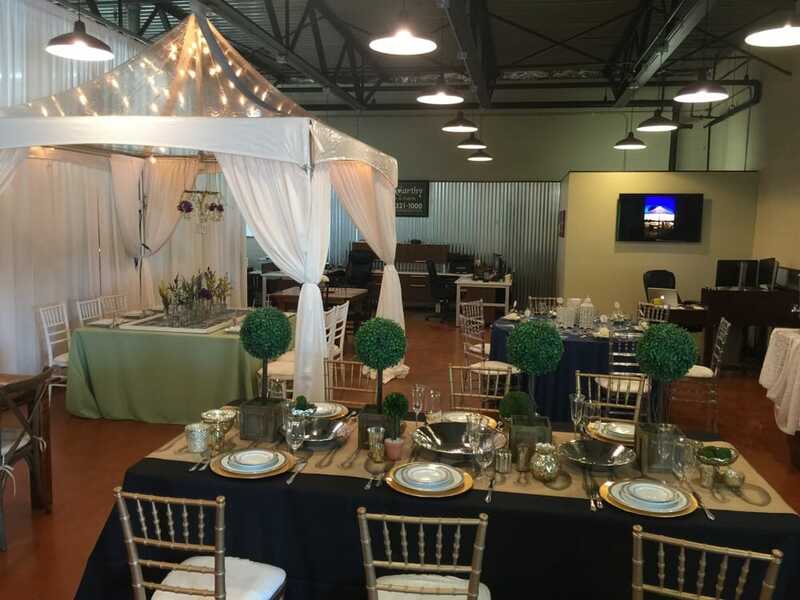 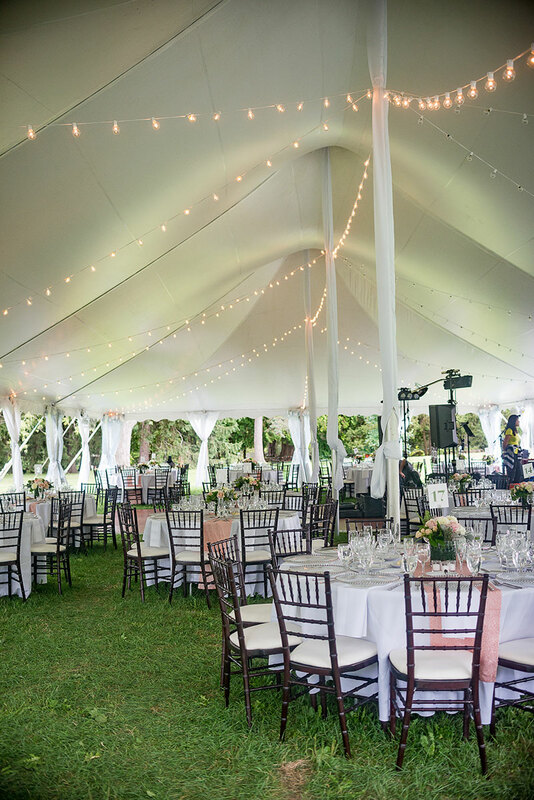 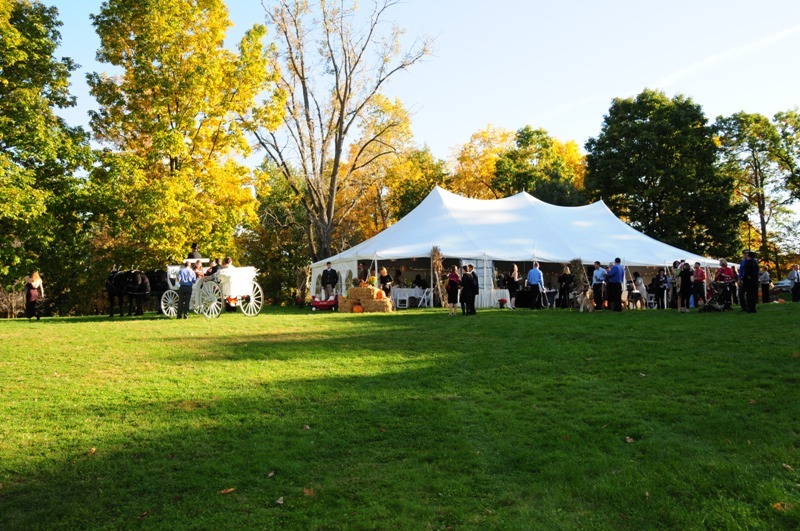 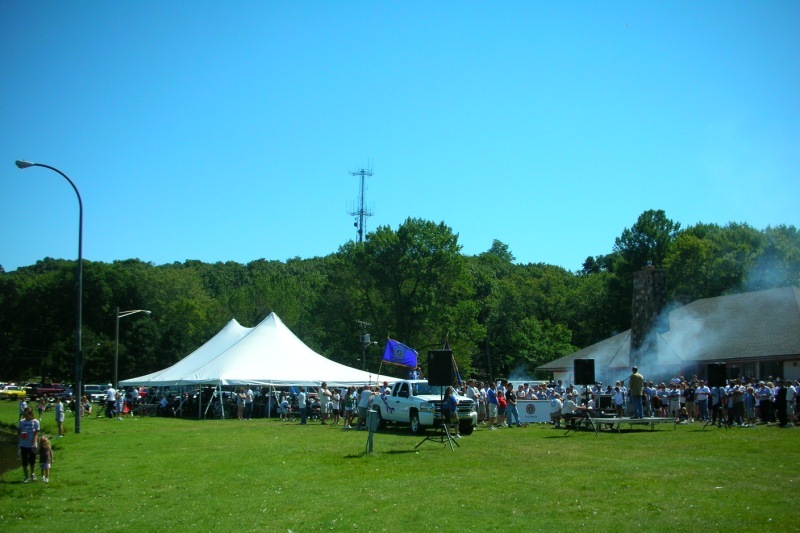 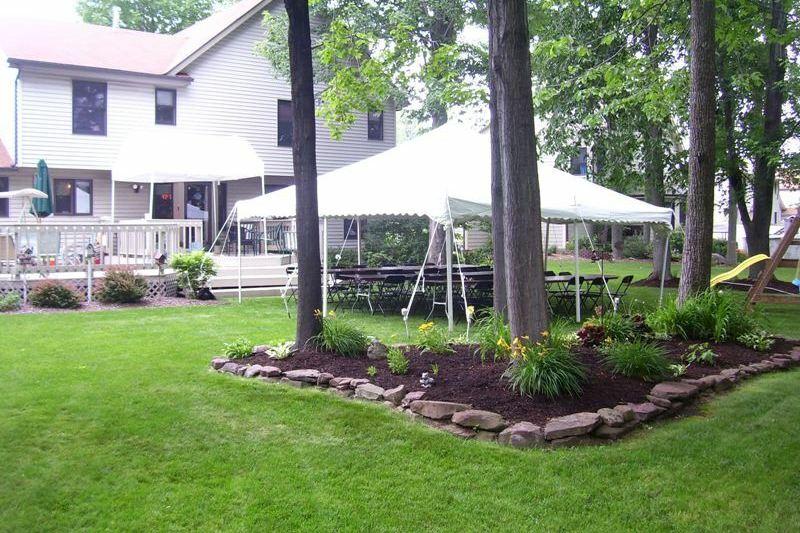 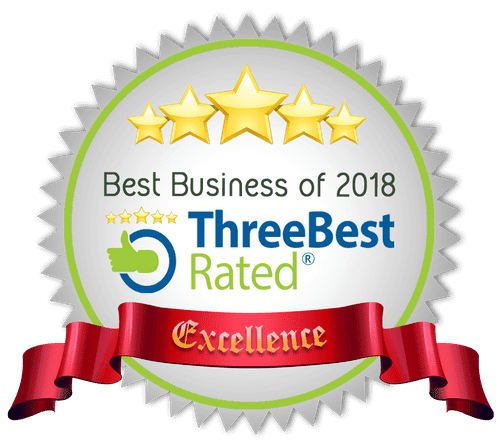 We also offer a full array of tent rental accessories, tent lighting, as well as tables, chairs, flatware, dance floors and many other options in the Rochester, Buffalo and Western NY area.